Waterfront Property Realtors work Shoreline to shore line. Waterfront Property Realtors and Auctioneers may be the best marketing opportunity to getting your property sold. 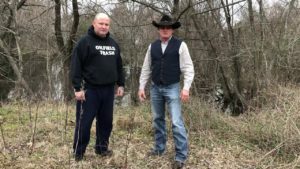 Or if you are looking for that perfect property to watch sunsets, go fishing or just enjoy the water connect with the Myers Jackson Team . Imagine a football game and you want your team to not only win the game, but be the champions. Take the opportunity to talk to a champion. 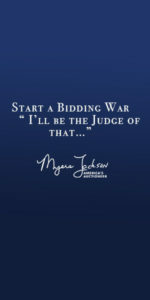 Myers Jackson is a champion auctioneer as well as a professional REALTOR. 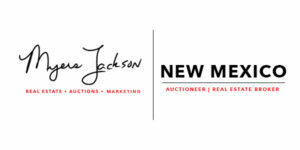 Being Licensed for over 15 years as a Real Estate Agent and Broker, Myers Jackson has developed a professional network and has gained valuable experience when it comes to selling waterfront property. 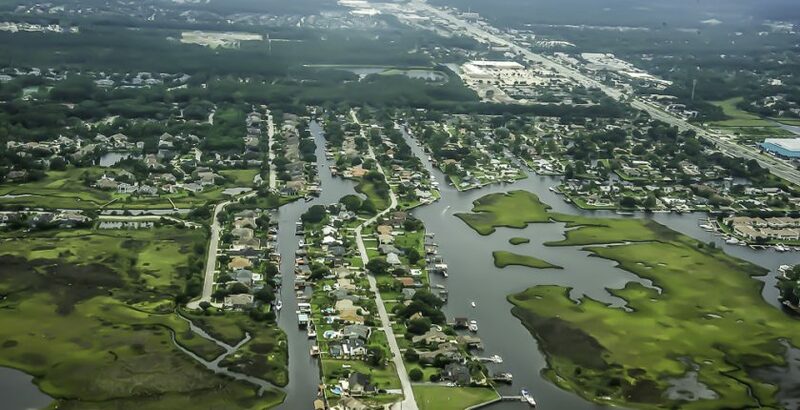 If your property is located by the oceanside, on the intracoastal or a rural riverbank Myers Jackson has the knowledge to market your property to the right type of buyers. 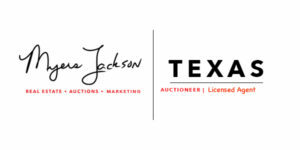 A FREE PROPERTY ANALYSIS will help you get started and have a better understanding of how Myers Jackson and his Auction team of Professionals will showcase your real estate. 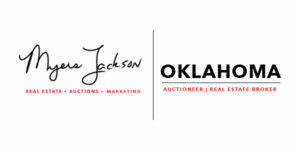 As Waterfront Property Realtors and Auctioneers The Myers Jackson Team has uncovered unique ways to market your property to well qualified buyers while giving you the choice of marketing campaigns with a solid plan of action. Where would you like to buy, where is you property for sale?